After hours: Follow the voice prompts to page Dr. Amaral. Gary Amaral DVM offers digital paging service. We can be reached 24 hours a day, seven days a week to provide your horses with emergency medical care. Colic If you suspect your horse has colic, record all the symptoms it is showing, take the horse's vital signs, then call us immediately . Return to the horse, walk him for about 15 minutes, then release him in a safe area and watch his behavior. 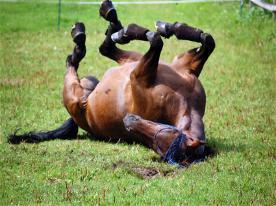 A simple colic can quickly turn deadly without prompt attention. Wellness and Preventative Medicine Regardless of the age of your horse, a comprehensive vaccination and parasite control program forms the basis of good health. 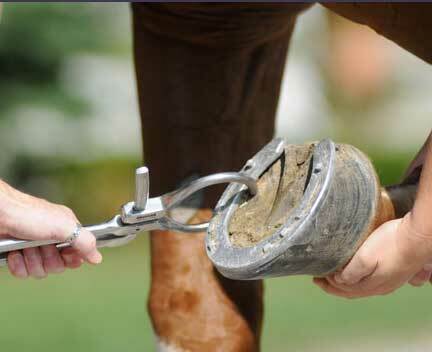 We can help evaluate your horse’s individual needs and devise a program that is right for you. We also can help you determine your horse’s nutritional needs for each stage of life from weaning through the golden years. 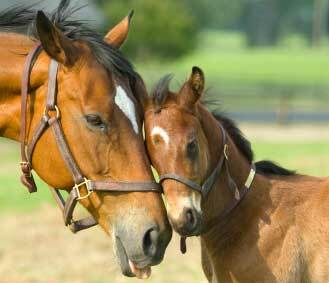 Reproduction We offer a full range of reproductive services for the mare and stallion. Most routine services can be provided at your farm. We have the knowledge and equipment to take care of and treat sick foals. A complete physical exam and lameness evaluation are done to provide prospective buyers with information they need to make an educated purchase. 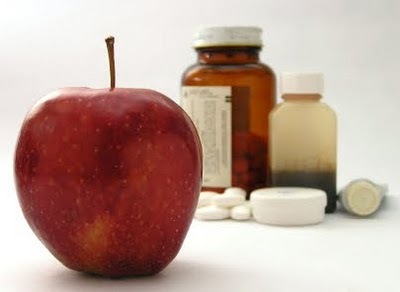 During a pre-purchase exam, all major body systems are evaluated. This includes an evaluation of the horse’s general condition, vital parameters, cardiovascular system at rest and post-exercise, as well as an exam of the eyes and oral cavity, and thorough examination of the musculoskeletal system. Lameness Diagnosis of a lameness requires a thorough physical exam and an acute eye. Observation of your horse’s gait while he is moving in straight lines and lunging in circles is essential. 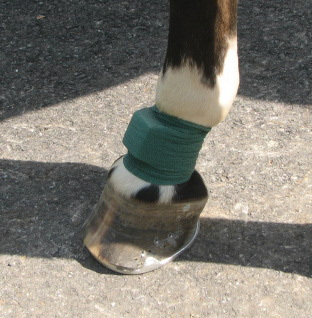 Gait analysis may be needed during flexion tests, after nerve blocks, and/or after joint blocks to pinpoint the area causing the lameness. 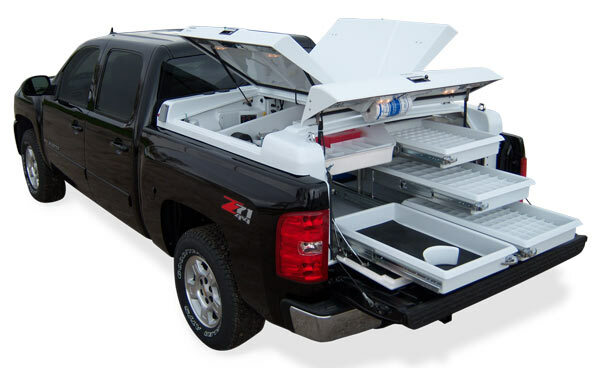 In order to give our clients the best options for treatment of complicated problems, we have the latest equipment available onboard our mobile clinic. 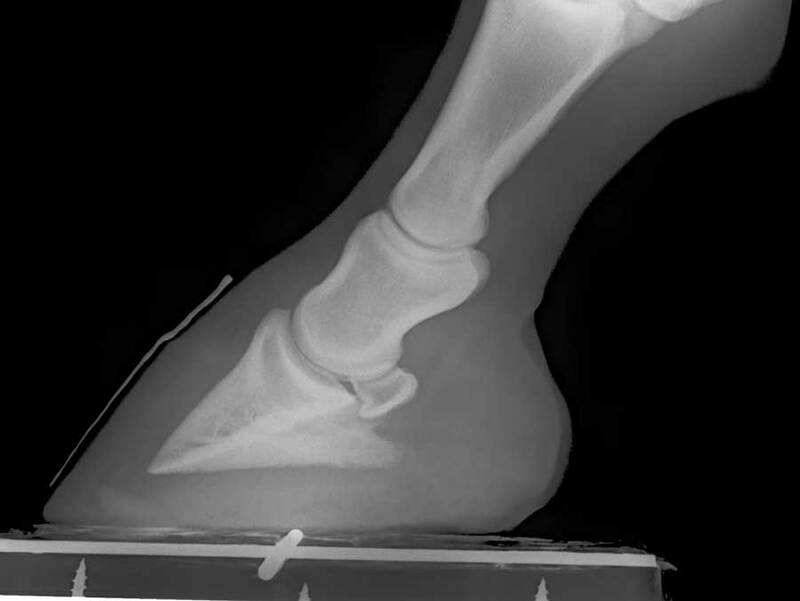 State–of-the-art digital radiology equipment allows taking radiographs (x-rays) of all parts of the equine skeleton. Our digital ultrasound capabilities allow them to image the chest and abdomen in addition to pregnancies and tendons. An endoscope is on hand to evaluate airway and gastrointestinal problems. Proper dental care has been proven to be extremely important in maintaining your horse’s health and performance. Advances in the understanding of how the horse chews different foods and how the horse uses jaw position to hold his head has made "floating" teeth more of a science. Gary is committed to giving you the most up-to-date dental care to ensure the best performance and longevity of your horse. All of our appointments are done at your ranch, boarding facility or farm. Services include primary care for sick horses, selected surgical procedures, wellness exams and preventative care, pre-purchase and lameness exams, reproductive services, new foal care exams, and dental procedures.